Businesses invest a huge amount of time and funds into ensuring that their employees are engaged, appropriately paid, and performing efficiently and effectively. Can this level of efficiency and engagement be measured? Of course it can! By undertaking an HR Health Check process, businesses are provided with information to ensure that they are not only complying with all relevant legislative requirements, they are also utilising and engaging their employees to perform at the highest level. 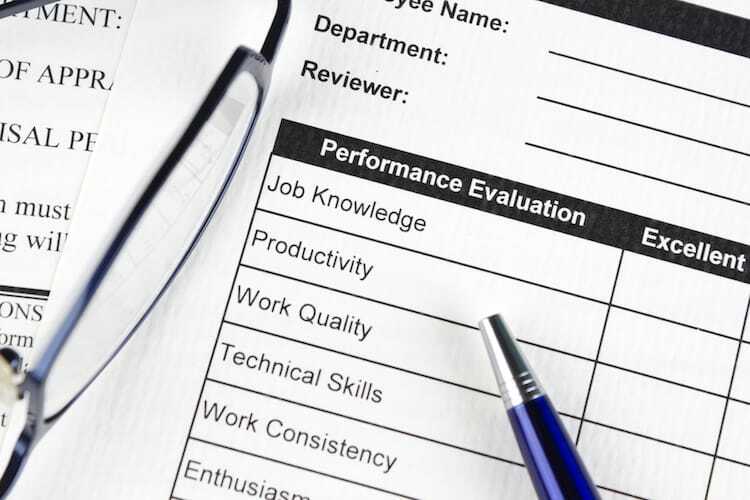 As a result of the health check process, recommendations will be provided to management, who can then make informed decisions about plan strategies that not only improve internal HR performance, but overall business efficiency and results. By undertaking a thorough consideration of sample documentation including contracts, policies, procedures, as well as the distribution of a number of questionnaires, a snapshot of your business’ HR practices can be analysed. Consideration of all matters of industrial relations, discrimination and equal opportunity requirements to ensure compliance. This includes analysis of all legislative requirements, policies, procedures and HR manuals utilised by the business. It will also consider WHS compliance and understanding. Position descriptions and classification pay rates will also be scrutinised as part of this audit process. Consideration of what performance management strategy is in place, whether there is a uniform approach, and whether there is clarity in the expectation of each role. * If utilised in conjunction with the HR Compliance Audit, a reduction of 25% will be applied to the above pricing. Analysis of how employees are engaged within the business and how this is measured. What strategies are in place to improve or maintain engagement levels? Contact us now to utilise an HR Health Check to assist your business. Let us help get you back on track.